GFWC of TN is collecting shoes!! 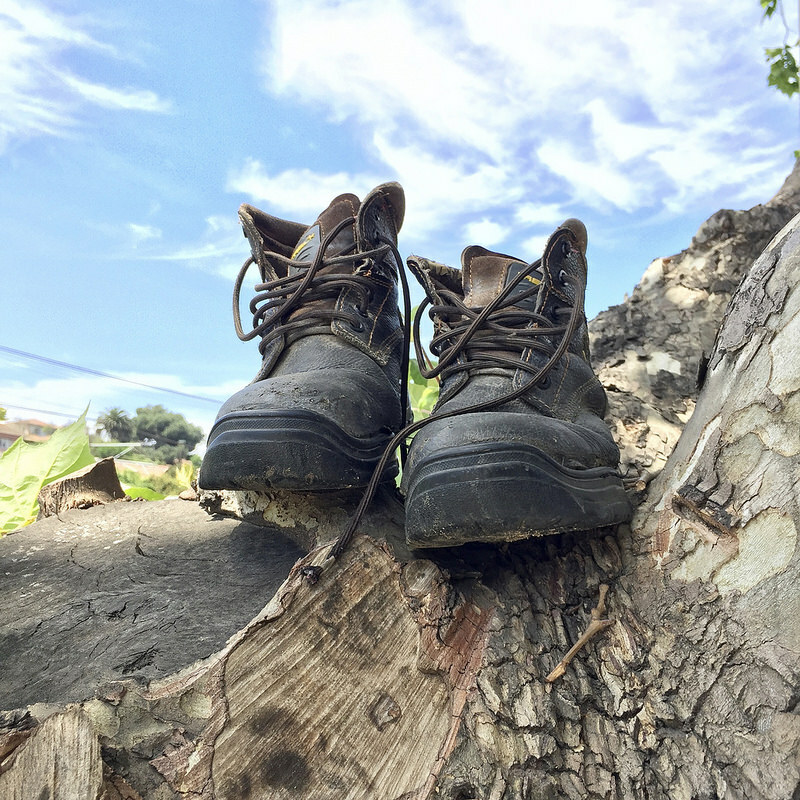 Kept 42 million pounds of shoes and clothing out of landfills since 2006. Provided more than 30 million pairs of new and gently-worn shoes to give relief and create economic opportunities. Distributed shoes to people in need in 127 countries and all 50 states in the U.S. The shoes you no longer want create the opportunity she needs. Donate gently used shoes to empower women entrepreneurs around the globe. 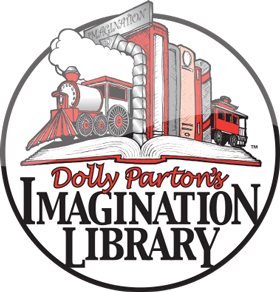 GWFC of TN wants to create a replica of Dolly Parton's childhood home made entirely of Imagination Library Books! We need to collect over 72,000 Imagination Library Books to make this dream a reality. Can we do it? Check back to see our progress.